From New Zealand’s “best socks” to one of the fastest growing retailers with over 25 branches nationwide, Aussie Sox is all about “bringing the fashion to socks”. We specialize in socks, hats and scarves – what everyone needs really. 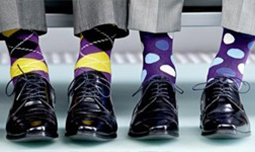 Aussie Sox as a single-company enterprise produces the greatest number of sock products in the world. brave brings the world’s premiere fashion brands to Auckland through its retail store in Newmarket. One of the most exclusive clothing stores to be found anywhere in New Zealand, brave offers a select range of premium streetwear from the very best international designers and labels. We have personally brought some of the best Europe has to offer to New Zealand. 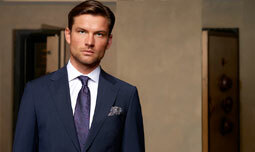 All items are handpicked to provide you with a distinguished and refined look. Come and meet us at the store on Broadway in Newmarket.